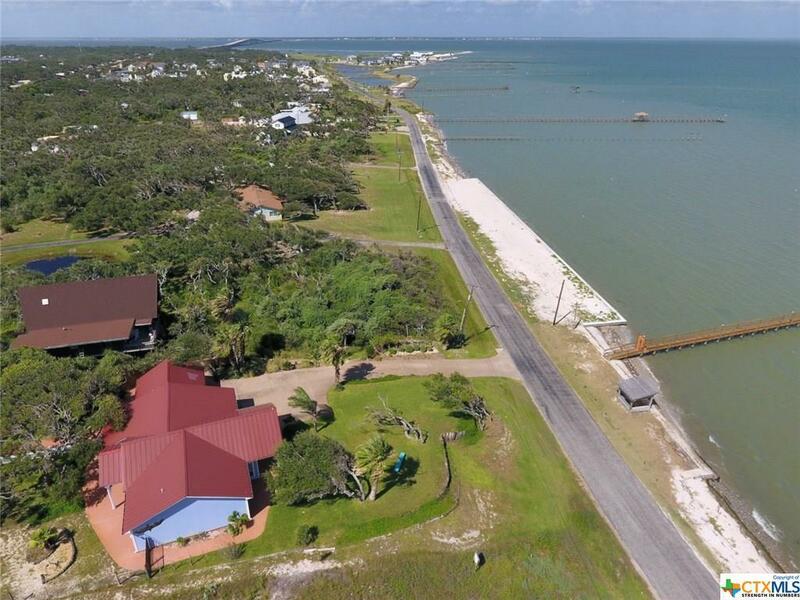 This "one of a kind" coast property has two fantastic homes (Main house - 2283 sq. ft., Cottage 1728 sq. 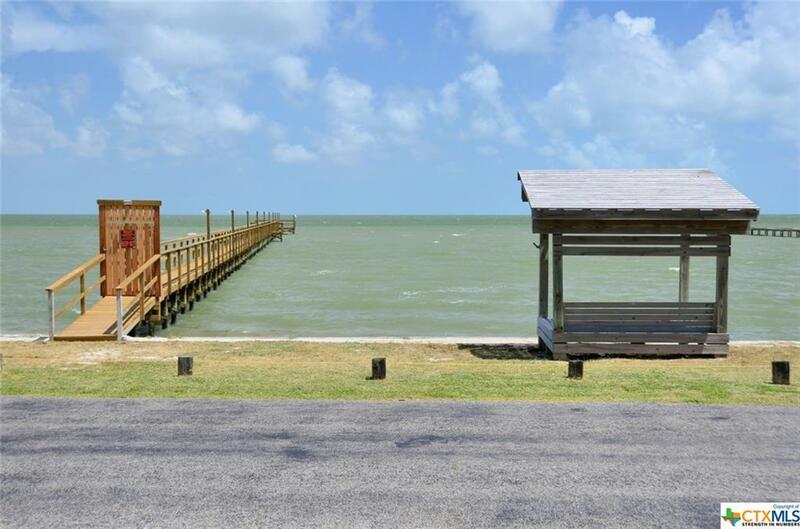 ft.) and a 500' lighted pier on Aransas Bay!! 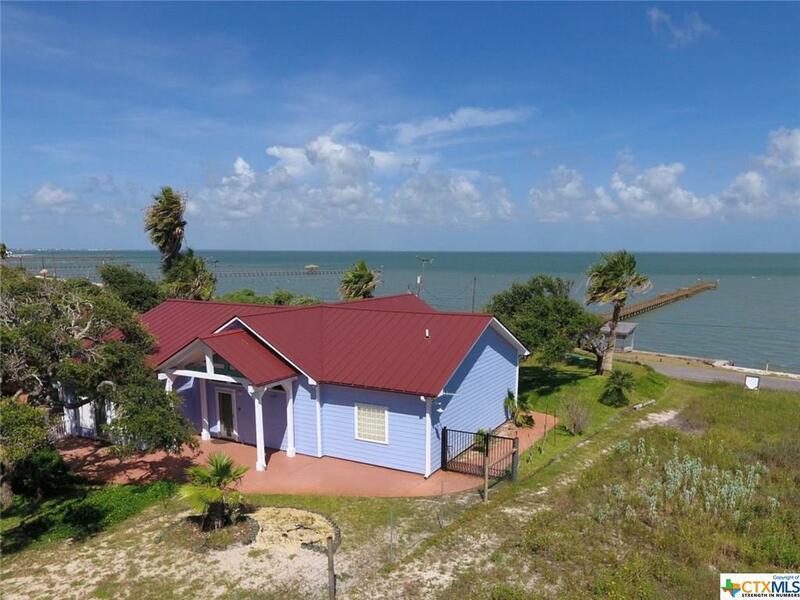 These two houses withstood Hurricane Harvey with only minor cosmetic damages that have been fully repaired. 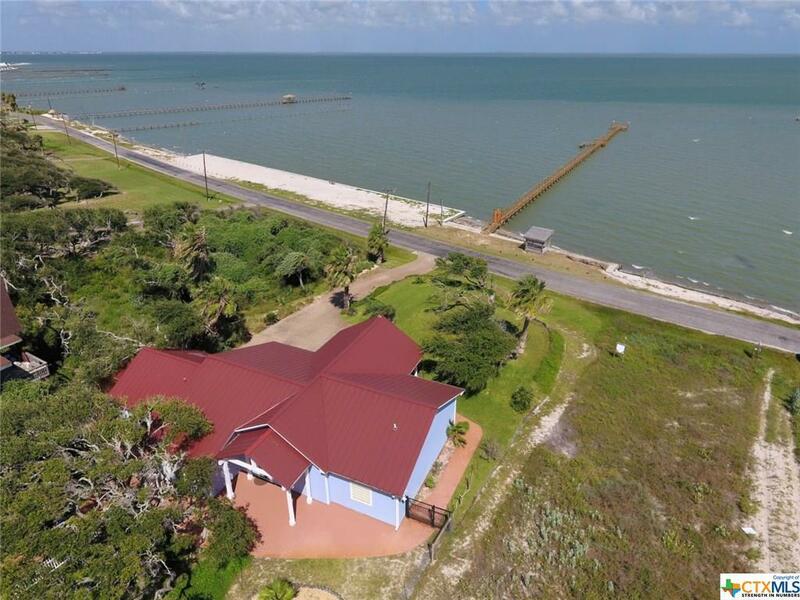 The houses come fully furnished, includes commercial grade kitchen appliances, electric hurricane shutters, and a newly built private 500' lighted pier. The sandy bottom bay provides excellent fishing and a perfect place to wet your feet. The compound can be accessed from either Fulton Beach Road or SH 35. This is a must see!! Listing courtesy of Jeff Wilford of Landmark Properties, Llc.